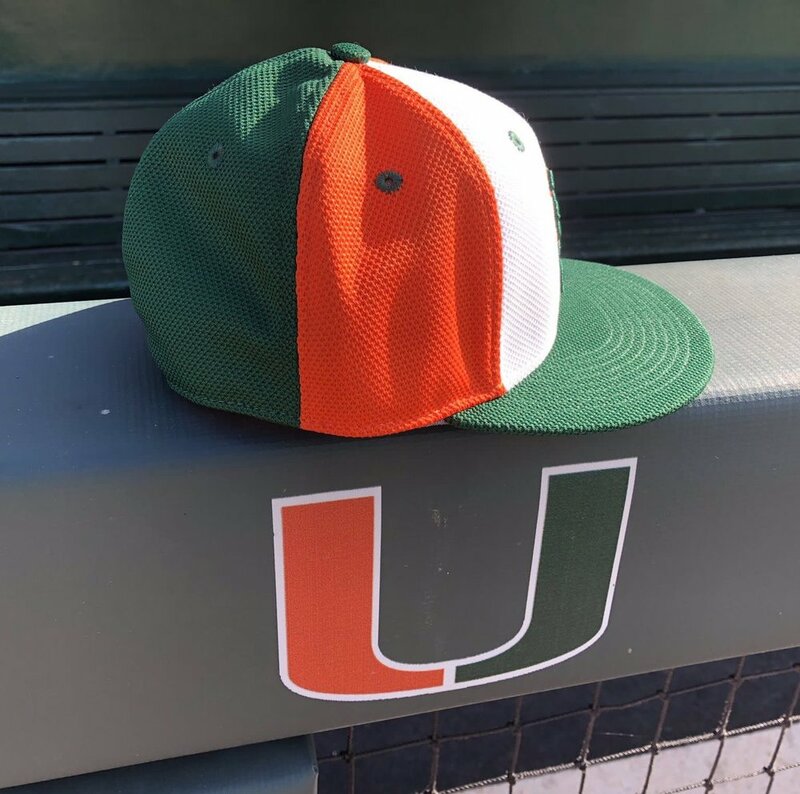 The Miami Hurricanes have released their uniforms for the upcoming baseball season. 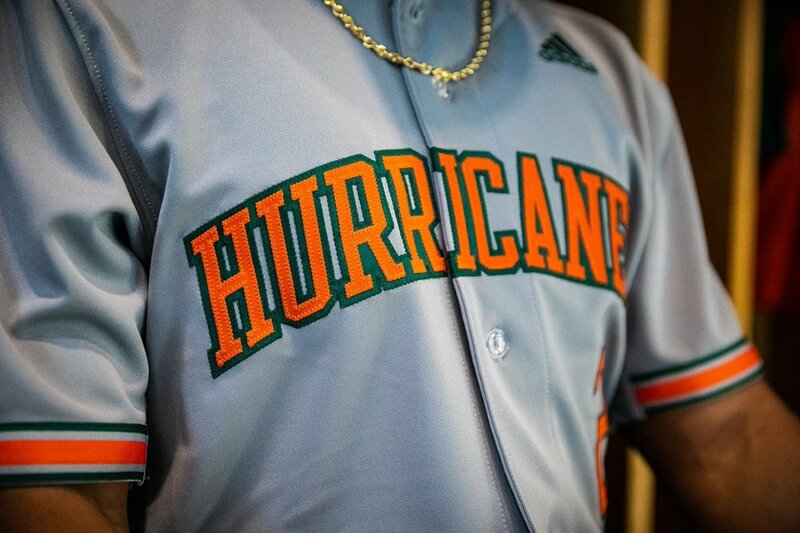 The team released an orange script jersey that features Miami with Hurricanes in the tail of the script. The alternate grey jersey will read Hurricanes across the chest in their font. 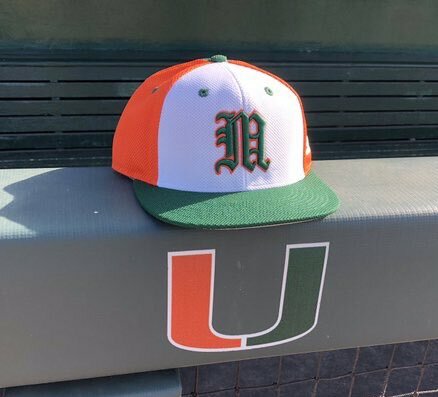 The final touch that has been released comes with the new hat that shows off the Miami baseball M on a white panel with orange sides and green back.